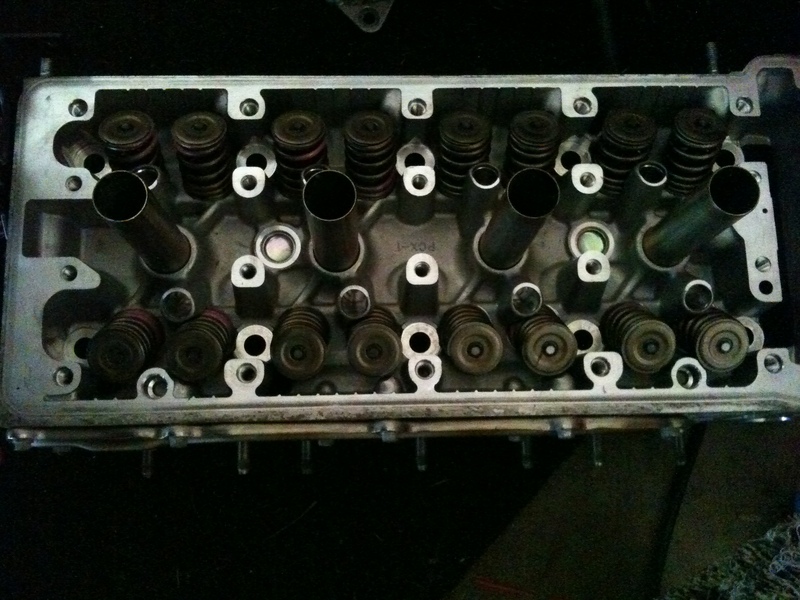 I got my Toda Valve Springs installed. You don’t have to install them with the painted side up since the Springs are symmetrical on both sides. The head will go back on, now I’m only waiting for my updated oil jet banjo bolts now since my car is an 2001. After my getting my head back on with everything. I will probably chill out for a bit, until I can find a job to start my career. Anyone looking for a recent grad in the IT field? ← Powder Coated Valve Cover!